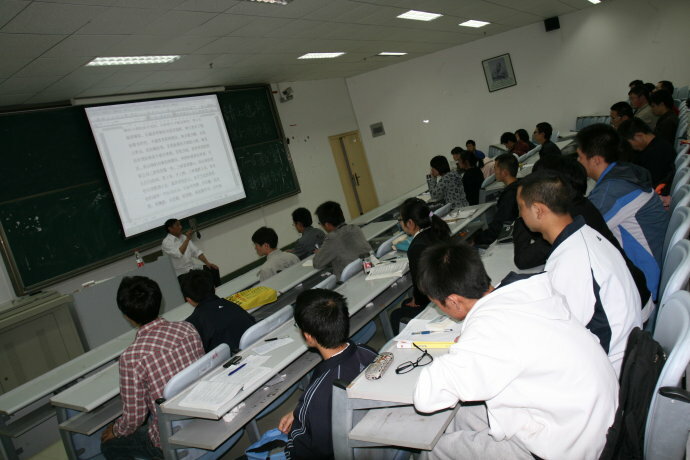 2011: Zeng Qingzong teaches at Guiyang College. 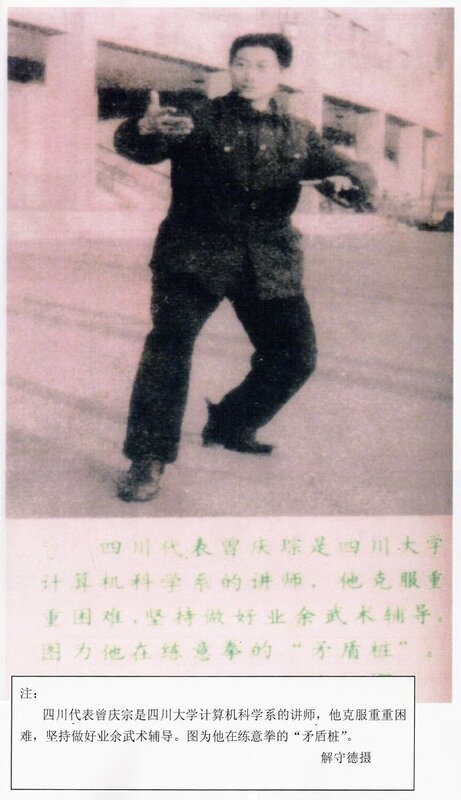 A ceremony to celebrate that it was 100-year since Gao Ziying was born was held in Beijing. 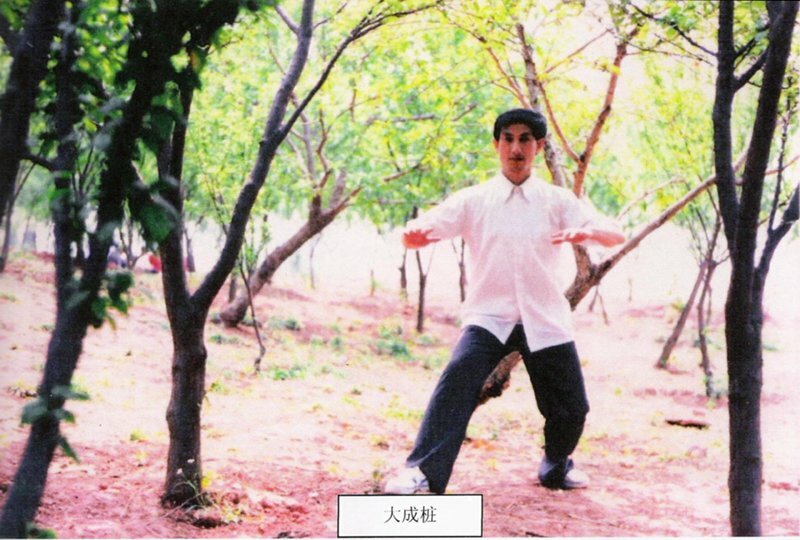 Zeng with students travelled there to participate. 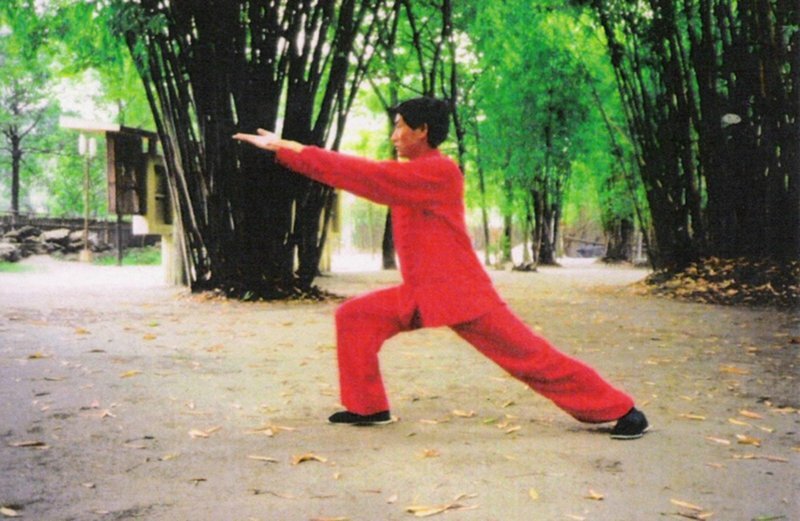 Zeng was invited to lead a Baishi ceremoni together with by Wu Yong, a 102-year old monk also a martial arts master. 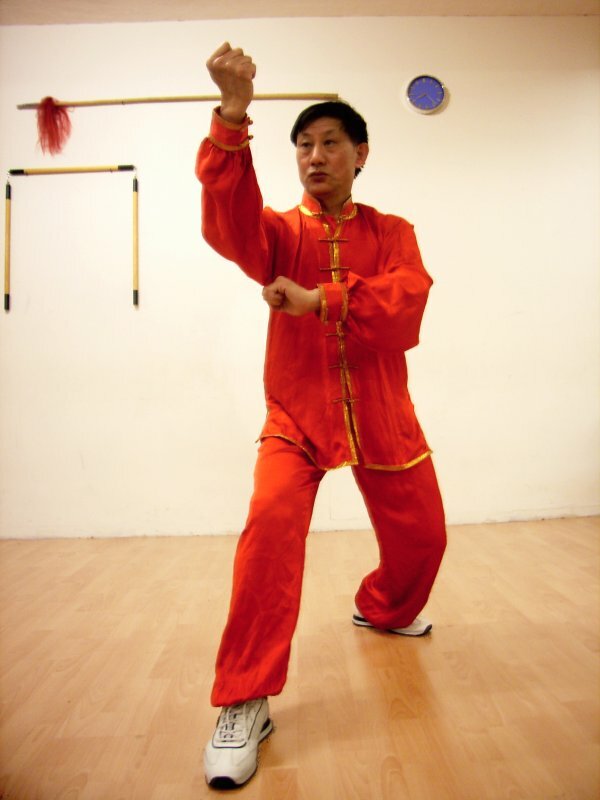 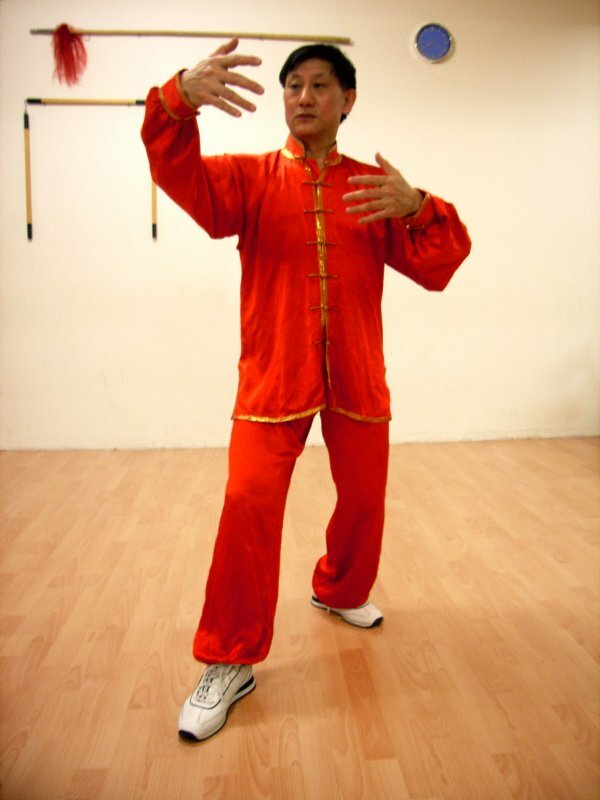 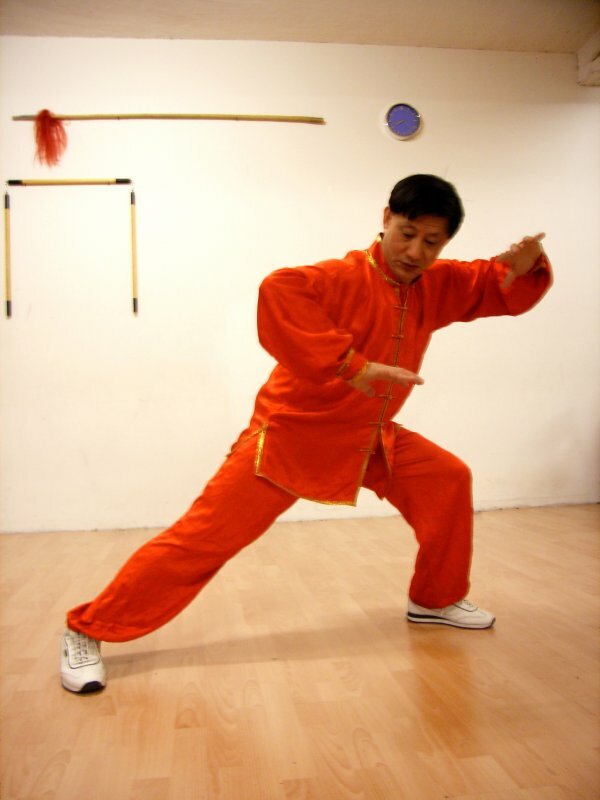 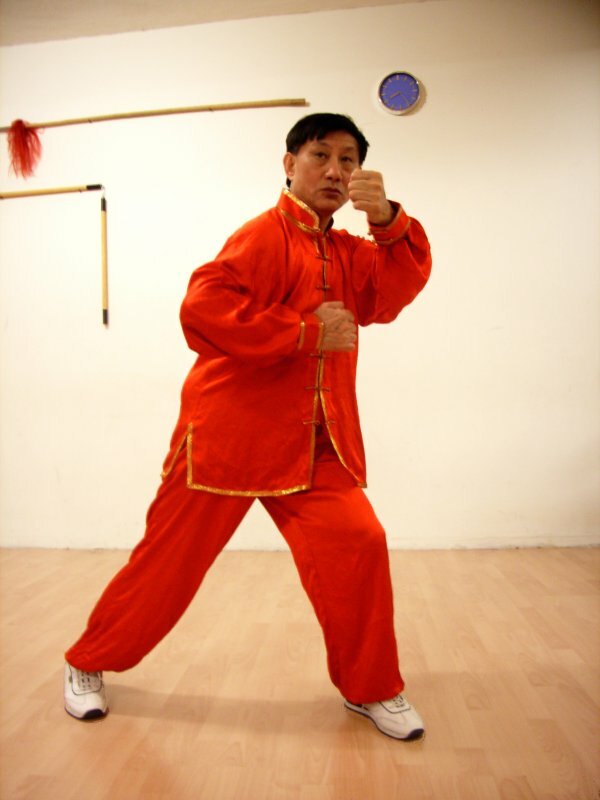 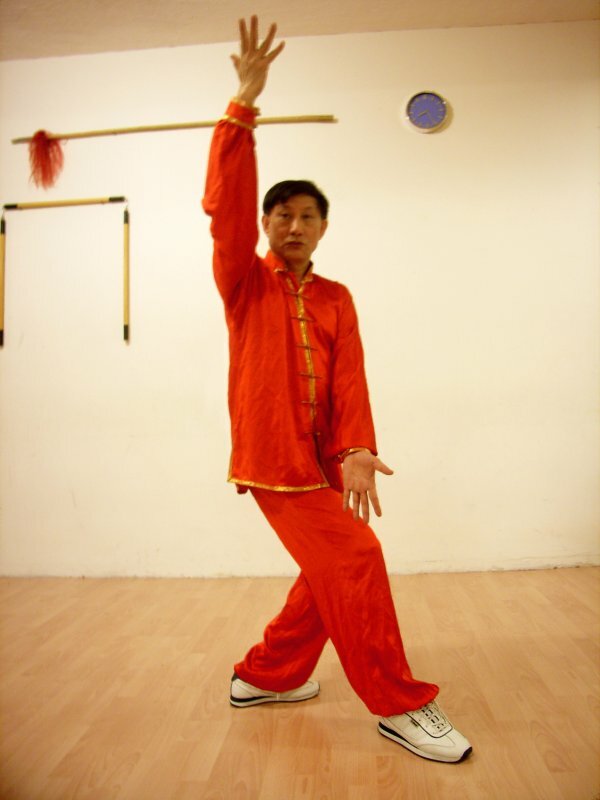 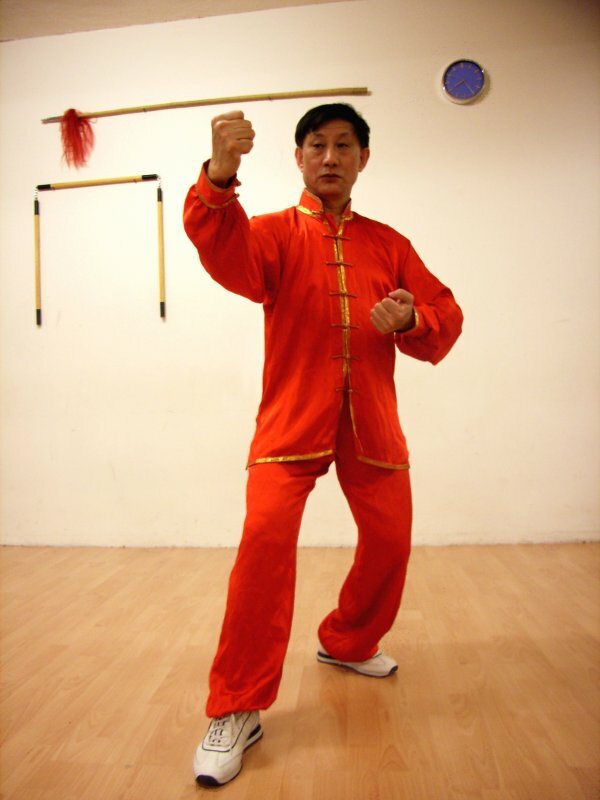 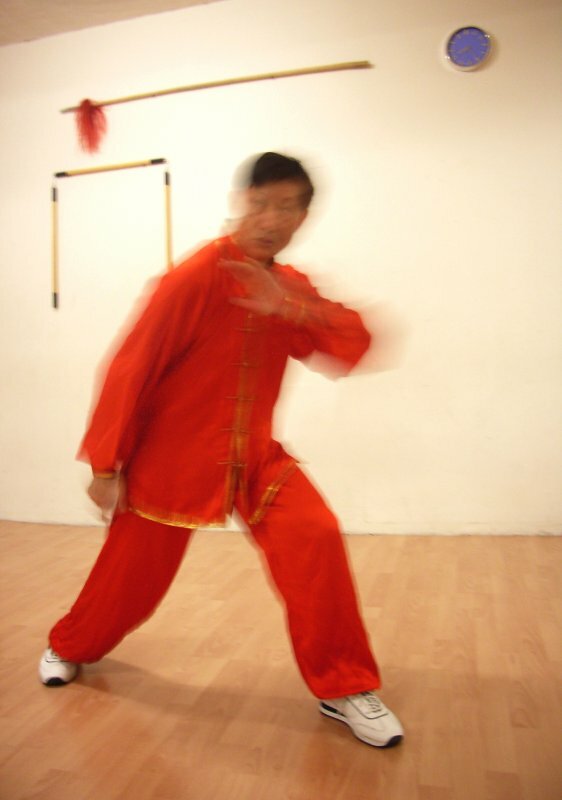 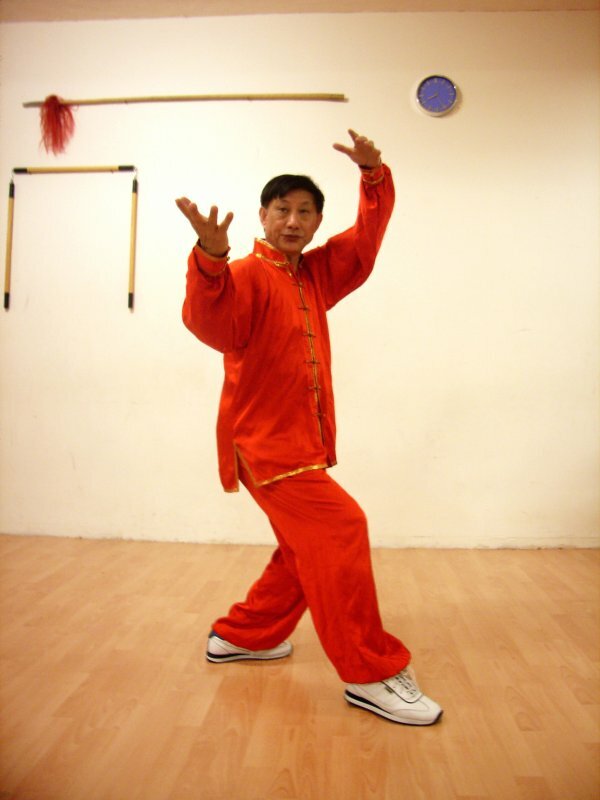 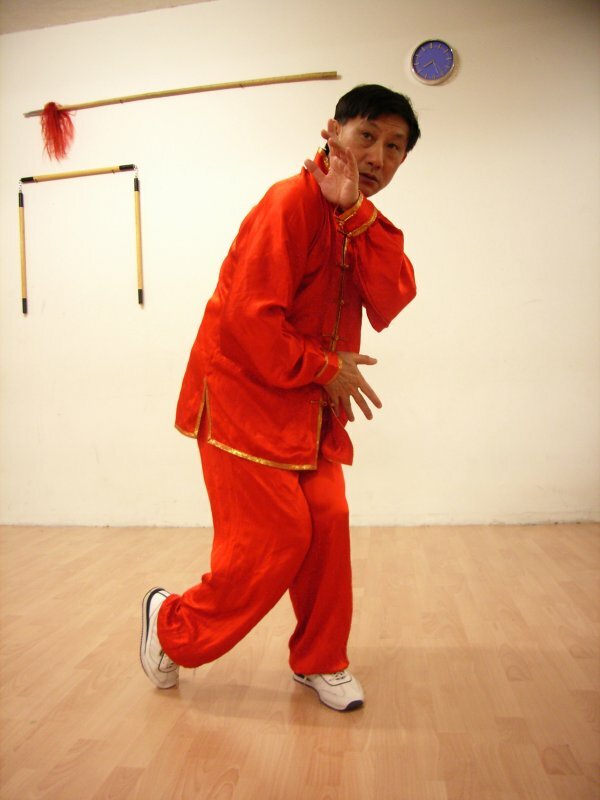 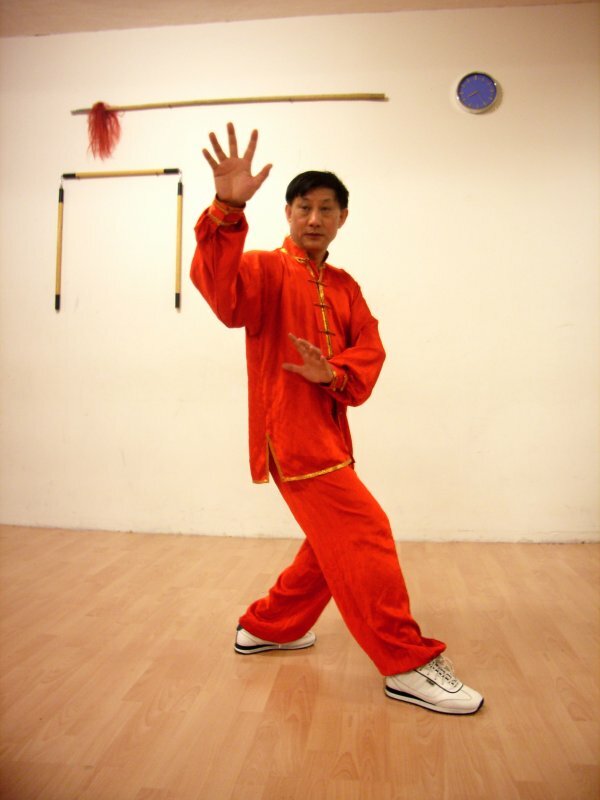 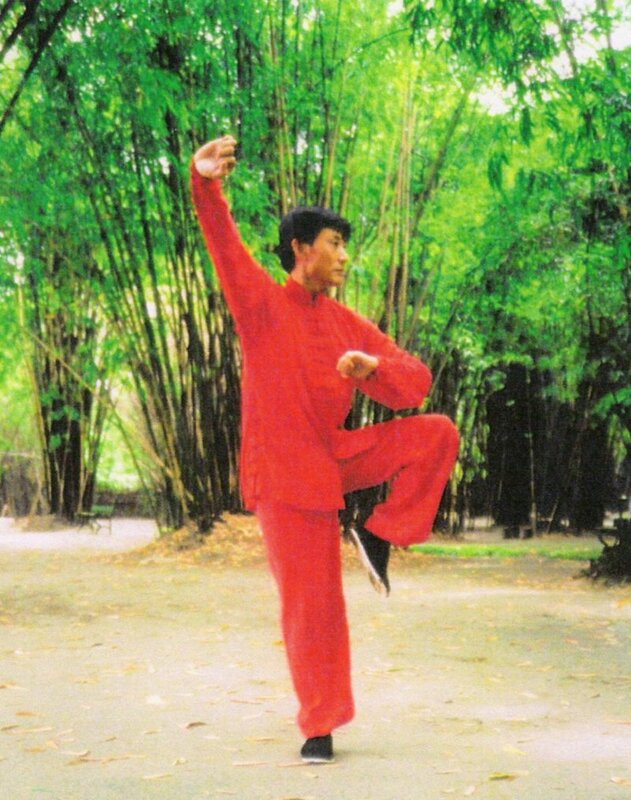 Zeng was invited as a lecturer, participated in ceremonies and taught martial arts. 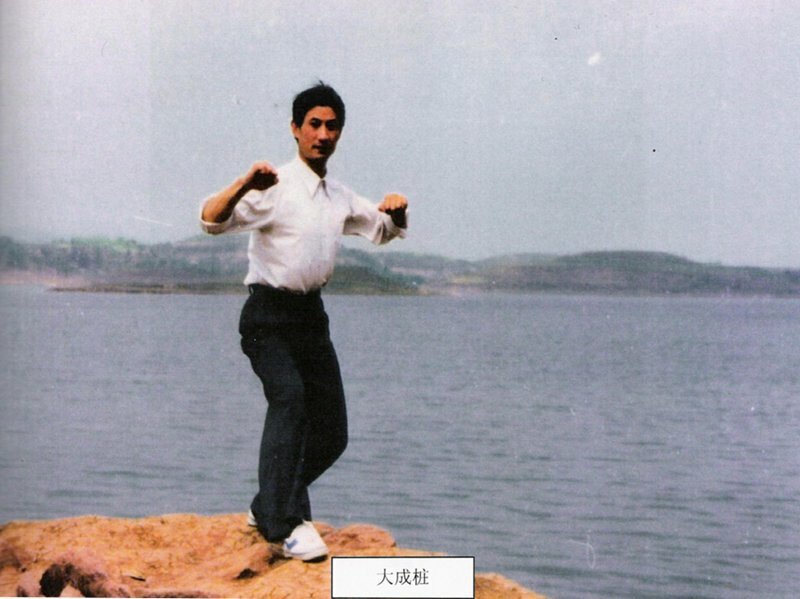 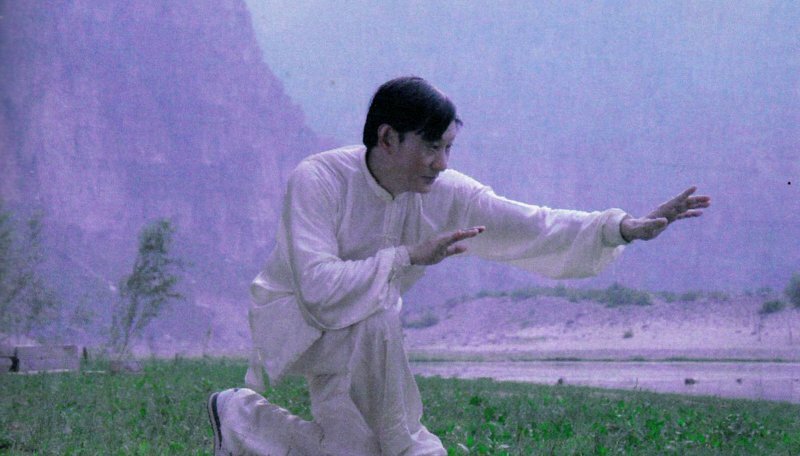 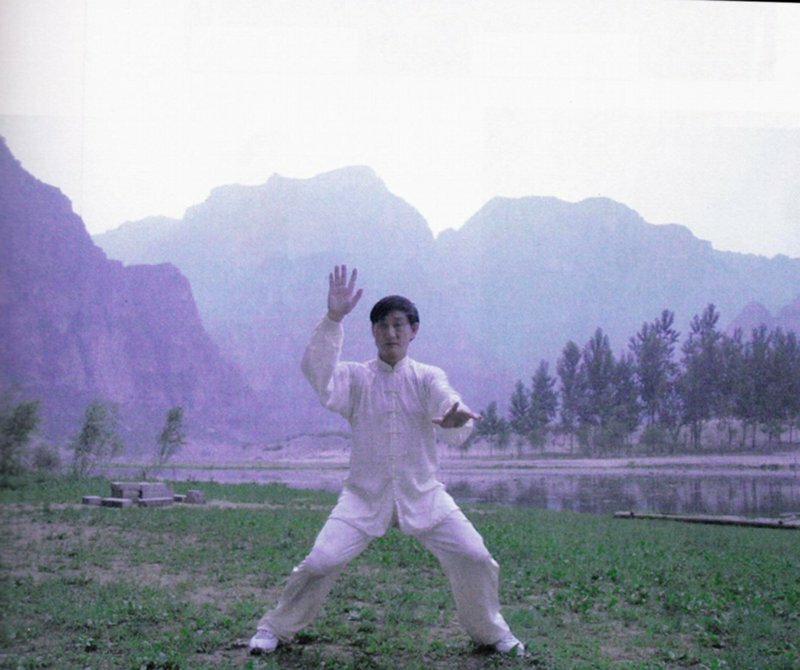 A newspaper picture from 1984 with Zeng Qingzong demonstrating dachenquan.